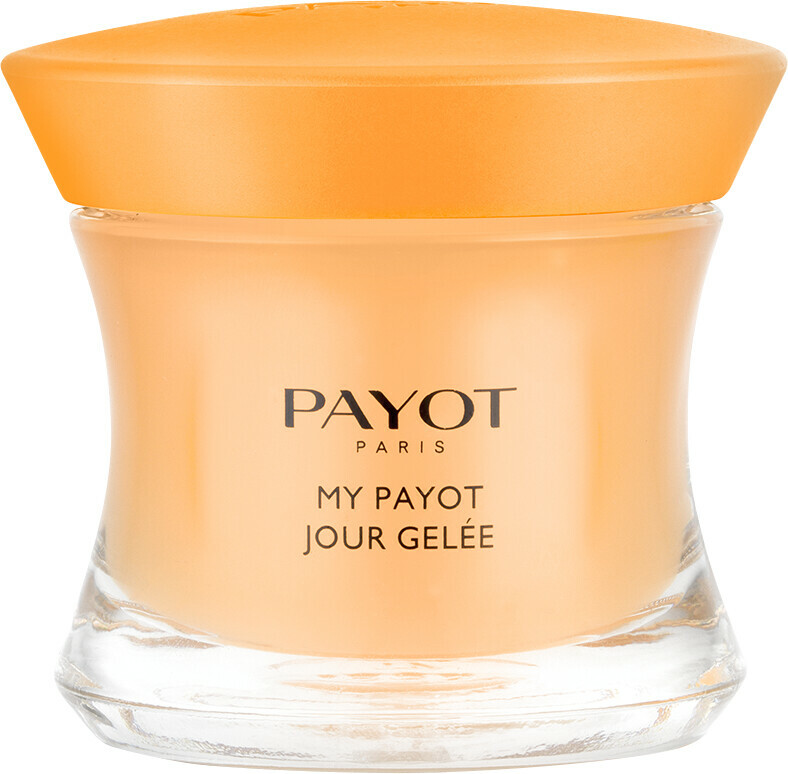 Boost the luminosity of your skin with the PAYOT My PAYOT Jour Gelée - Daily Radiance Care, a glow-boosting day cream that’s ideal for combination to oily skin types. 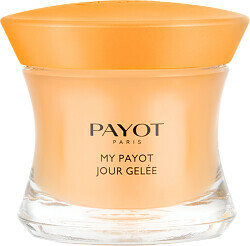 Specially developed for the needs of a dull, oily skin, the PAYOT My PAYOT Jour Gelée - Daily Radiance Care revives the luminosity of sallow toned skin with its antioxidant infused concentrate. Enriched within its gel texture are super foods goji and acai berry which repair and protect your skin cells from free-radical damage. Brightening vitamin C speeds up your skin’s natural cell renewal process to encourage radiance, whilst grapefruit alpha hydroxy acids gently refine the texture of your complexion for a healthy, fresh finish. Apply to freshly cleansed skin every morning. AQUA (WATER), ALCOHOL, GLYCERIN, PROPANEDIOL, METHYLPROPANEDIOL, DIMETHICONE, AMMONIUM ACRYLOYLDIMETHYLTAURATE/VP COPOLYMER, EUTERPE OLERACEA FRUIT EXTRACT, LYCIUM BARBARUM FRUIT EXTRACT, CITRUS GRANDIS (GRAPEFRUIT) FRUIT EXTRACT, GLYCINE SOJA (SOYBEAN) OIL, TOCOPHERYL ACETATE, BIFIDA FERMENT LYSATE, LACTIS PROTEINUM (MILK PROTEIN), TOCOPHEROL, OLEYL ERUCATE, PENTYLENE GLYCOL, LACTOSE, CARBOMER, SODIUM ASCORBYL PHOSPHATE, PROPYLENE GLYCOL, PARFUM (FRAGRANCE), ACRYLATES/C10-30 ALKYL ACRYLATE CROSSPOLYMER, SODIUM HYDROXIDE, DISODIUM EDTA, DIMETHICONE/VINYL DIMETHICONE CROSSPOLYMER, AMODIMETHICONE, PHENETHYL ALCOHOL, POTASSIUM SORBATE, SODIUM BENZOATE, PHENOXYETHANOL, CI 19140 (YELLOW 5), CI 14700 (RED 4).